Find competitive quotes on outdoor advertising in Burbank! 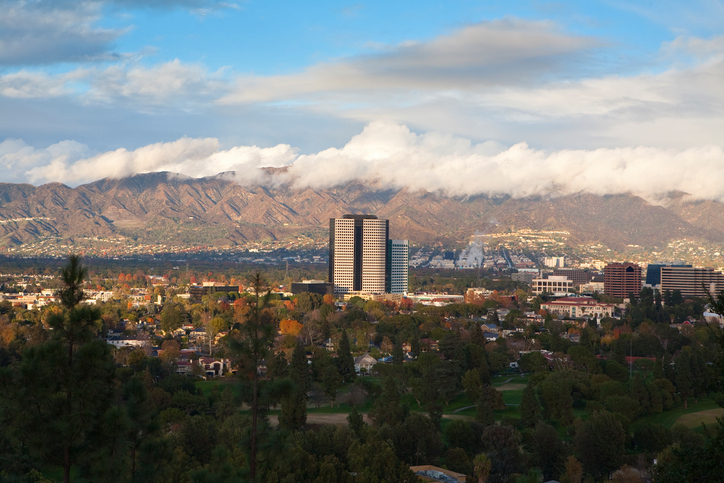 Just 10 miles from Hollywood, Burbank is the perfect location for outdoor advertising. Known as the the “Media Capital of the World,” the city is home to The Walt Disney Company and Nickelodeon Animation Studios. With unique spots including the Martial Arts History Museum and Burbank Empire Center, you’re sure to never run out of ideas for your next campaign. Whether you’re aiming for premium ad space near the Rancho Marketplace Shopping Center or Hollywood Burbank Airport, you can rely on BillboardsIn to provide a selection of billboard, transit and street furniture advertising to help you reach your campaign targets. Find out more by selecting one of the ad types below. You can also begin the planning process by browsing BillboardsIn’s comprehensive database of out-of-home advertising.